More than 100 million people in the U.S. are expected to tune in to Sunday's game. Star power abounds in this year’s Super Bowl ads. Advertisers are hoping to provide some welcome distraction and entertainment as economic fears persist and the nation’s political climate remains sharply divided. 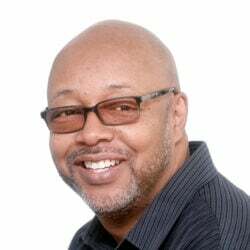 As much as this year’s Super Bowl will be a battle on the field between the New England Patriots and the Los Angeles Rams, it will be a battle between advertisers over who gets the buzz – and who gets forgotten. Celebrities are a relatively safe bet to garner good will from Super Bowl viewers who aren’t looking for a lecture. 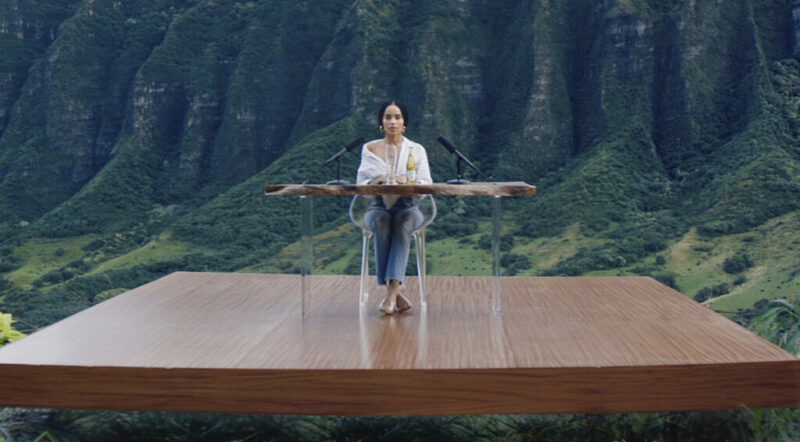 There has been a retreat from more overtly political ads that were seen during the 2017 Super Bowl from such companies as 84 Lumber and Airbnb . The Super Bowl remains advertising’s biggest mass-market showcase – and one of the last remaining ones in an age of personalized ads targeted to individual interests based on data collected by Facebook, Google and other tech mammoths. Digital ads are expected to make up nearly 60 percent of ad spending by 2020, according to eMarketer, up from about 50 percent in 2018. Yet a 30-second Super Bowl ad can cost more than $5 million. More than 100 million people in the U.S. are expected to tune in to Sunday’s game on CBS. SimpliSafe’s creative director, Wade Devers, said the home-security company is advertising during the Super Bowl for the first time because the game has “a unique audience” primed to be interested in watching the ads. Advertisers are doing what they can to stand out – Bridges, for instance, revives his The Dude character from “The Big Lebowski” – while shying away from controversy. Jeff Bridges reprises his The Dude character from “The Big Lebowski” for Stella Artois. So don’t expect any mention of the government shutdown or the debate over building a wall at the Mexican border, for example. But safe can also mean dull. A few old favorites are returning. Anheuser-Busch is trotting out its famed Clydesdales. They pull a Dalmatian dog through a field populated with windmills to the tune of Bob Dylan’s “Blowin’ in the Wind” to promote the idea that Budweiser is brewed with energy from wind power. Christina Applegate appears in an M&M’s ad. As for celebrities, always a staple in Super Bowl ads, Jason Bateman appears as an affable elevator operator to showcase Hyundai’s Shopper Assurance program. 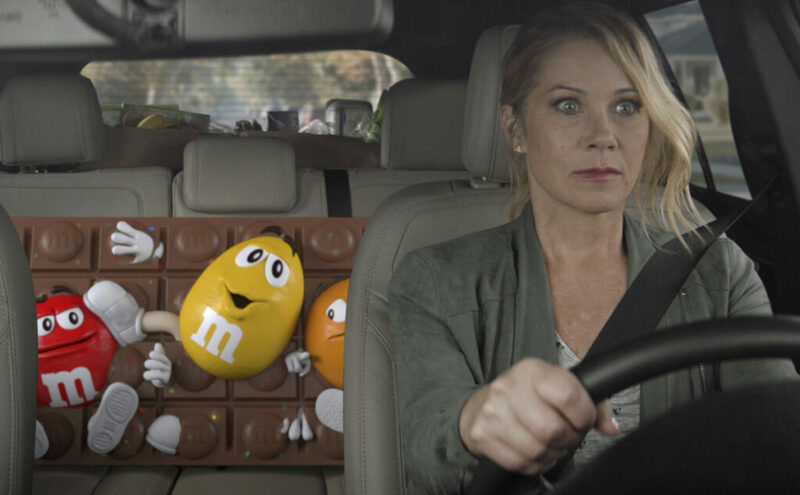 M&M’s enlisted actress Christina Applegate, and Avocados From Mexico’s ad will feature Broadway star Kristin Chenoweth. Colgate Total’s ad features Luke Wilson as a close talker. Olay will play off horror movies and the phrase “Killer Skin,” with an ad starring Gellar. Toyota is highlighting the perseverance of Antoinette “Toni” Harris, a female football player at a California community college. And Bumble selected Serena Williams to be its spokeswoman in the dating app’s first ever Super Bowl ad. Michelob Ultra has robots beating humans at sports like running and spinning. But then one robot looks longingly in a bar where people are enjoying a post-workout beer. “It’s only worth it, if you can enjoy it,” an on-screen message reads. In an ad for Pringles , a smart speaker laments not being able to taste the snack. Amazon pokes fun at itself as celebrities from Harrison Ford to astronaut twins Mark and Steve Kelly test products that didn’t quite work out, including an electric toothbrush and a dog collar with Amazon’s Alexa digital assistant. The Super Bowl reportedly had trouble finding artists to sing during the Super Bowl – singer Travis Scott agreed to perform only after the NFL agreed to donate $500,000 to charity. But there has been no hesitation with musicians jumping into Super Bowl ads. First time-Super Bowl advertiser Expensify created a catchy music video with rapper 2 Chainz and actor Adam Scott. The 30-second ad also features the song. Pepsi has long enlisted musicians to help sell its drinks and snacks. For its Doritos brand, Chance the Rapper is teaming up with the Backstreet Boys to promote a new flavor. Michael Buble will star in an ad for Pepsi’s Bubly sparkling water brand. And an ad for Pepsi itself has Carrell with rapper Lil Jon and pop singer Cardi B.